The Assassin’s Creed Chronicles saga brings the thrill of being a Master Assassin to 2.5D with standalone side-scroller gameplay. In each episode, players journey to distinct civilizations and time periods. For those who play them all, the three Assassin’s Creed Chronicles stories tie together narratively and contribute to the lore of Assassin’s Creed. 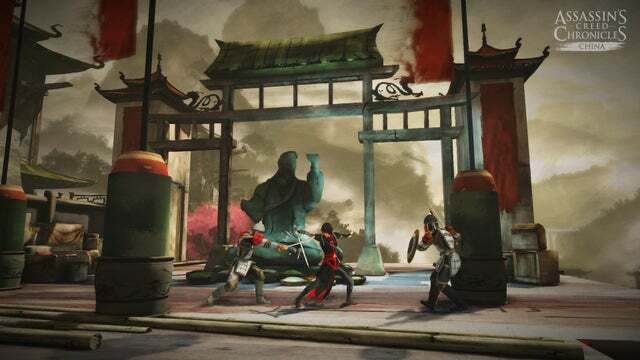 Take your adventure beyond France to the Far East in Assassin’s Creed Chronicles: China, a standalone side-scroller set in 16th century China starring Shao Jun, a fan-favorite from the Assassin’s Creed Embers animated movie. Trained by Ezio Auditore, Shao Jun has returned to Beijing as the last remaining Assassin of the Chinese Brotherhood. Hell-bent on revenge, she will strike out against those who destroyed her Brotherhood. Experience an entirely new setting for the franchise in a beautifully stylized world inspired by traditional brush paintings. Shao Jun’s powerful martial arts skills and new Assassin gear like the Jian Sword and the Foot Blade will allow her to eliminate her targets from the shadows or take on groups in all-out combat. Explore legendary landmarks like the Great Wall of China and the Forbidden City and encounter famous historical figures in this 2.5D adventure. 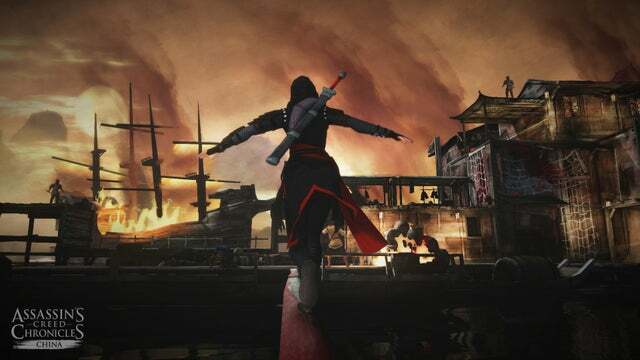 0 on: "Assassin's Creed Chronicles: China"